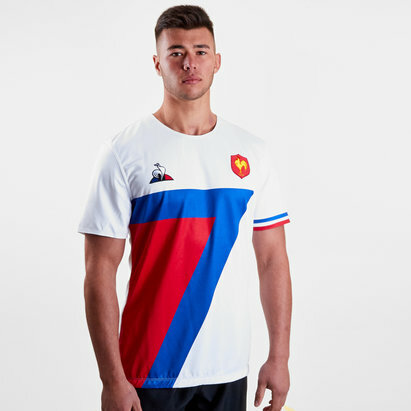 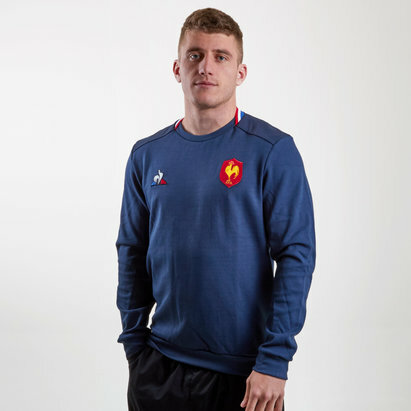 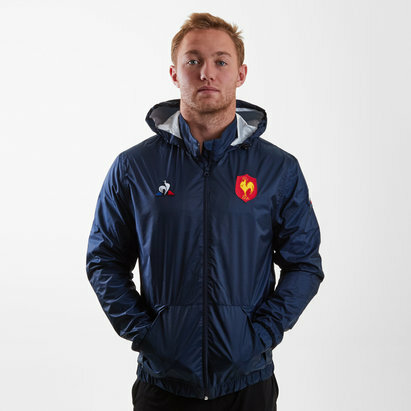 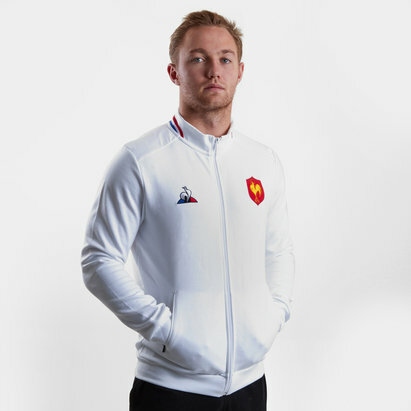 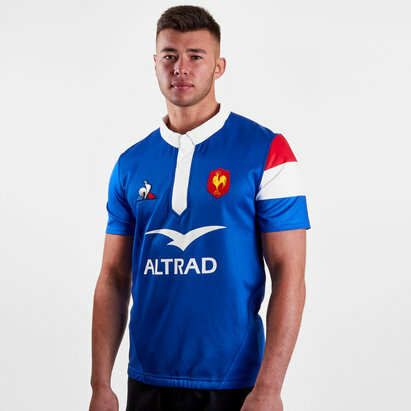 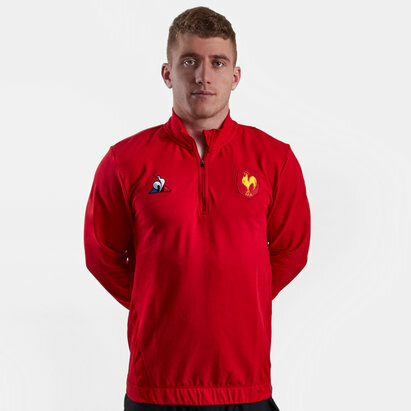 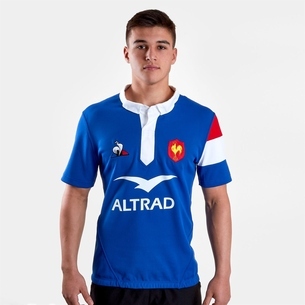 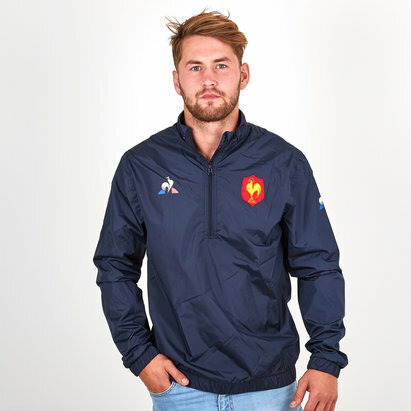 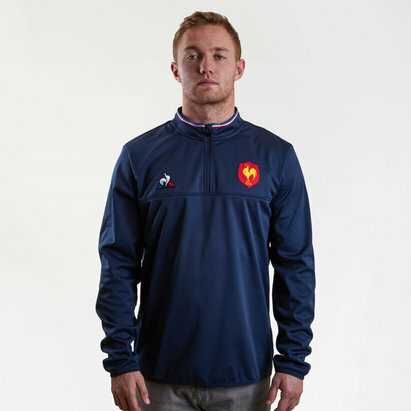 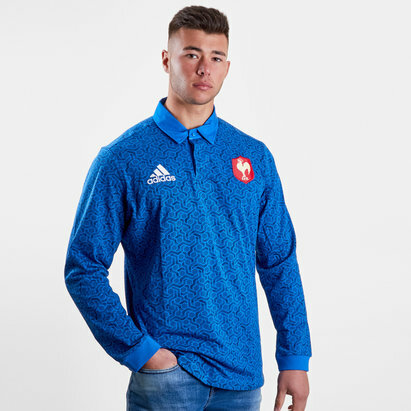 Les Bleus will feel right at home in their bold new kit, get the latest France rugby shirt from Lovell. 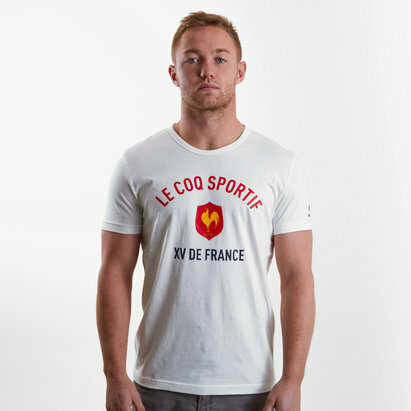 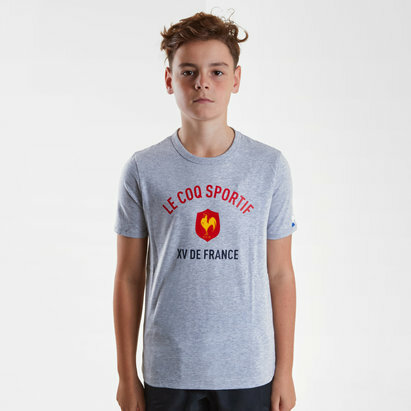 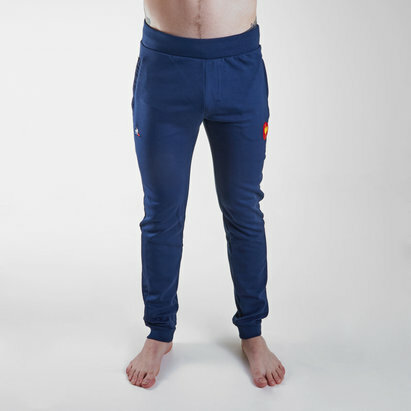 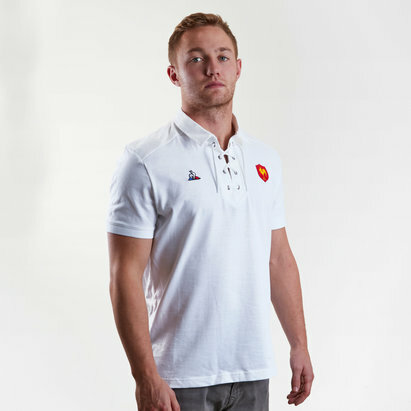 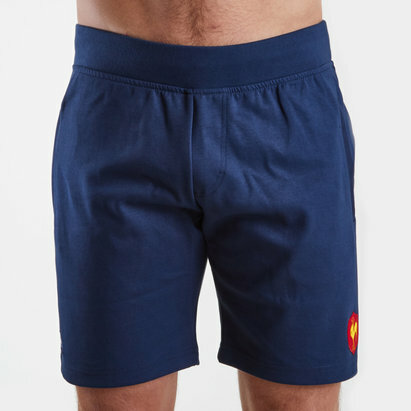 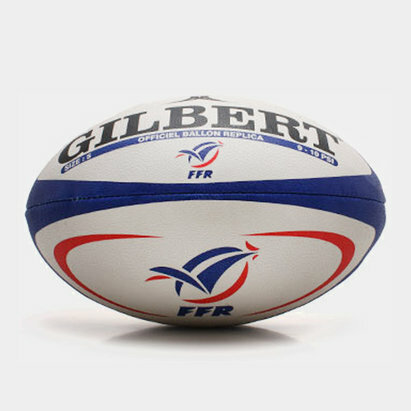 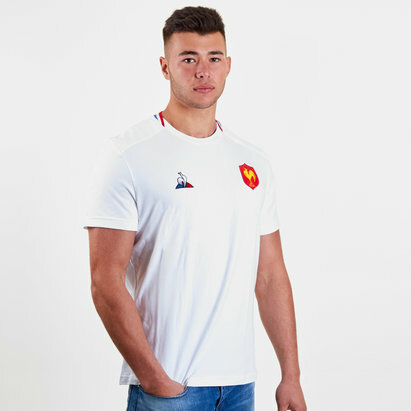 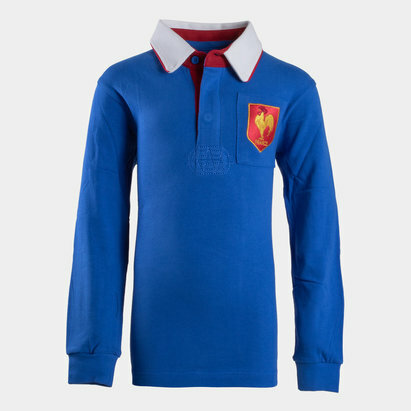 Snug fitting with a cotton-like feel, a French rugby shirt will keep you cool and comfortable. 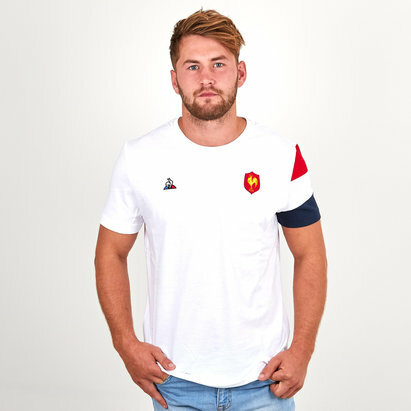 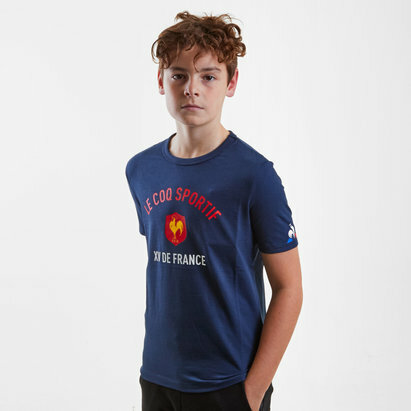 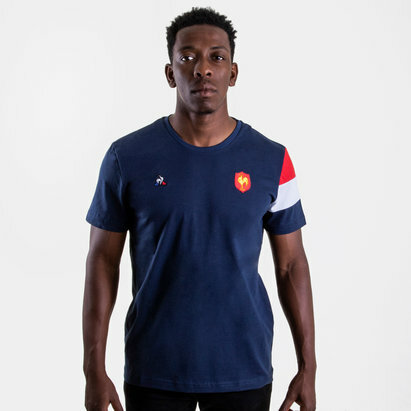 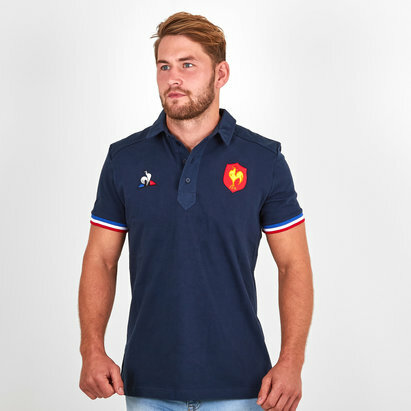 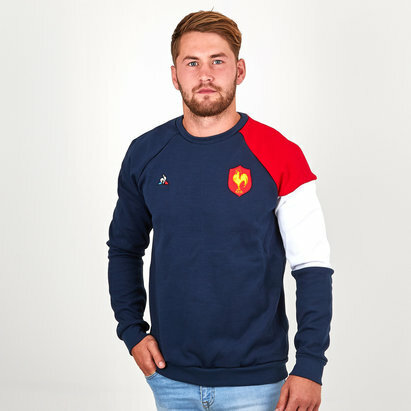 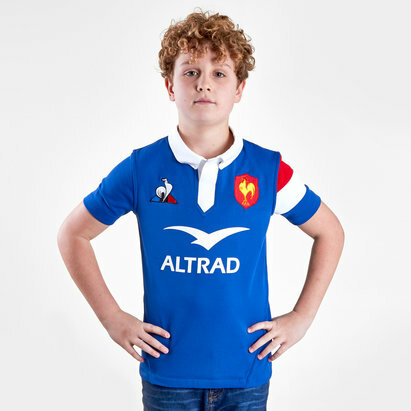 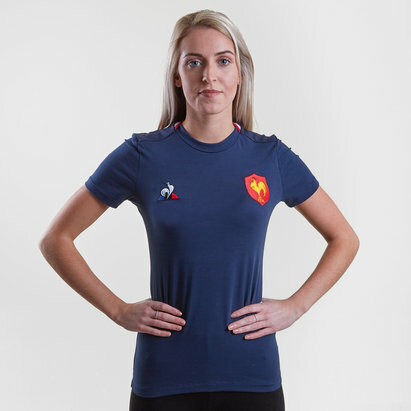 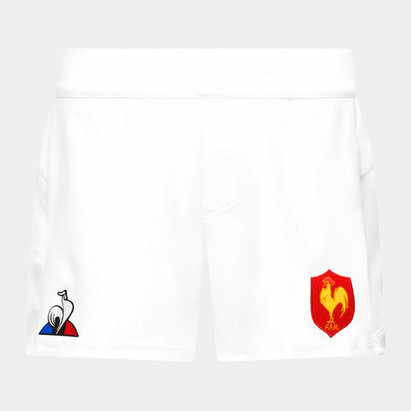 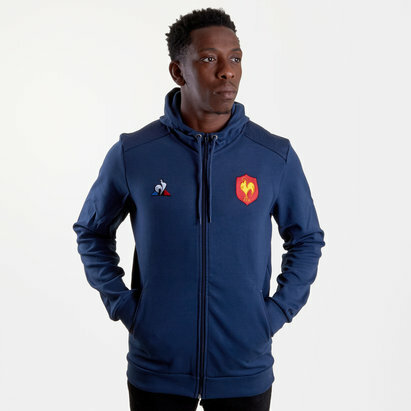 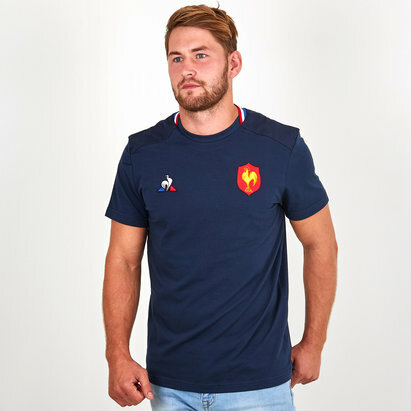 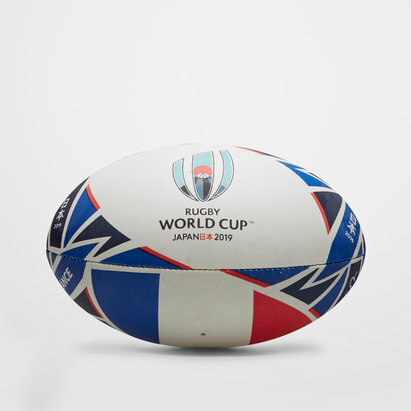 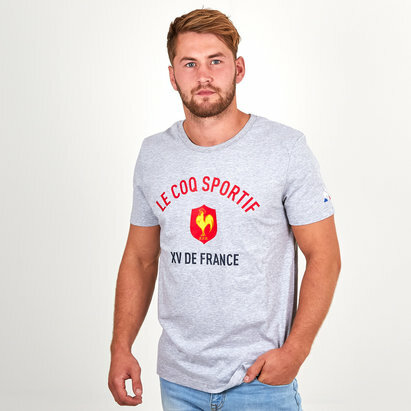 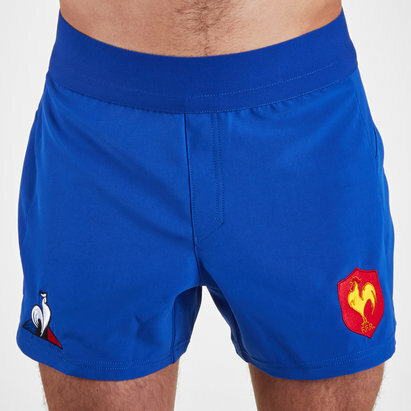 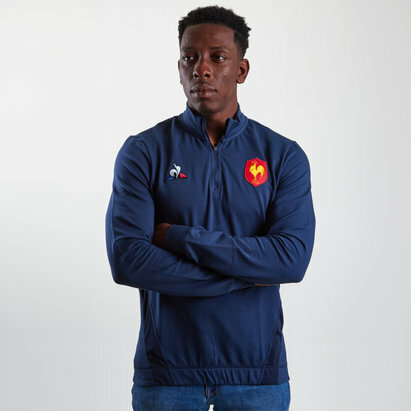 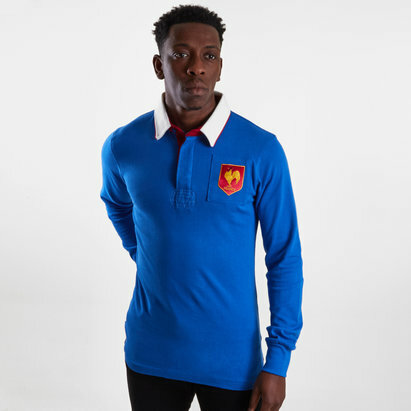 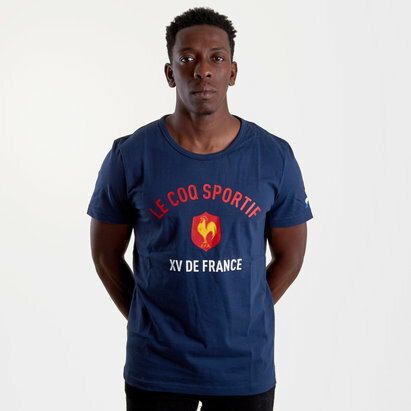 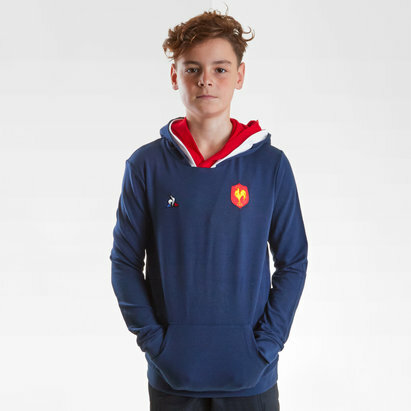 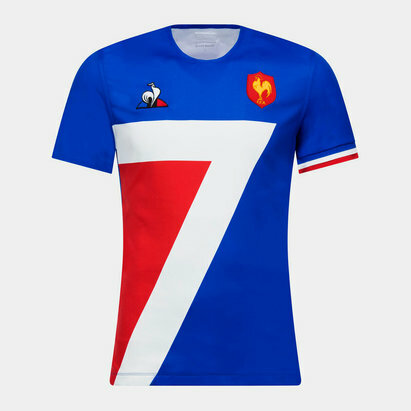 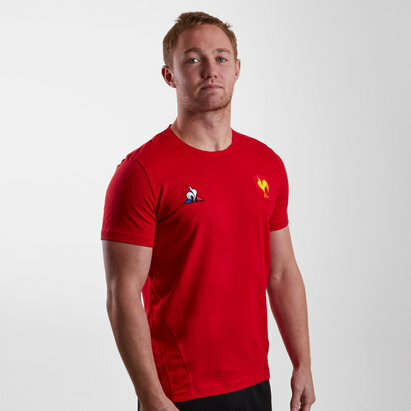 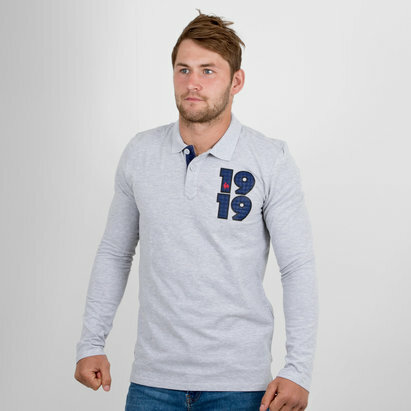 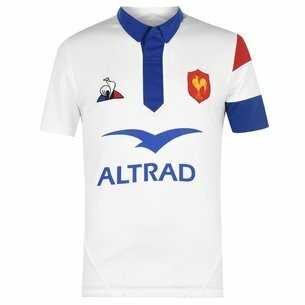 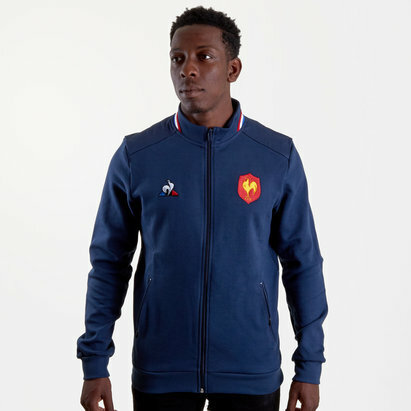 With darker blue detailing on the arms and the FFR badge proudly displayed on the chest, the shirt also features a subtle nod to France’s passion for the game with, ‘le rugby, des valeurs pour la vie' (rugby, values for life) embroidered on the sleeve.